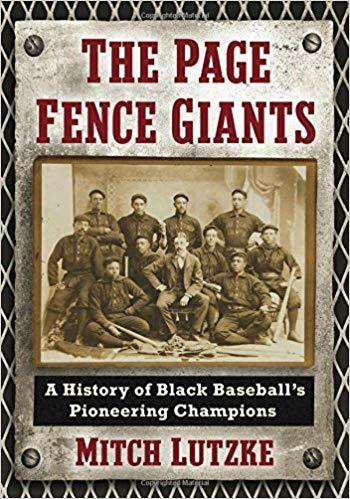 Museum Board Member and Williamston High School History Teacher Mitch Lutzke's latest book is now available at the museum, Schulers, McFarland Publishers in North Carolina and on Amazon. The price is $39.95. ​ Mitch's book received the Michigan Notable Book Award for releases in 2018. It also received the Robert Peterson Black Baseball Award from the Society of American Baseball Research. Mitch Lutzke has written a book on Williamston's history. The book has 198 pages and the price is $22. Copies of his book are available at the Williamston Depot Museum, Schuler's Books in Okemos and on Amazon.com. The museum has note cards for sale with photographs of historic Williamston on the front. The cards can be used long (11" x 4-1/4") or folded (5-1/2" x 4-1/4").They may be purchased at the museum and from museum board members. The cost is $6 for five cards and proceeds benefit the museum. If you are looking for Christmas cards to send this year, consider the Christmas card created by the Williamston Depot Museum. 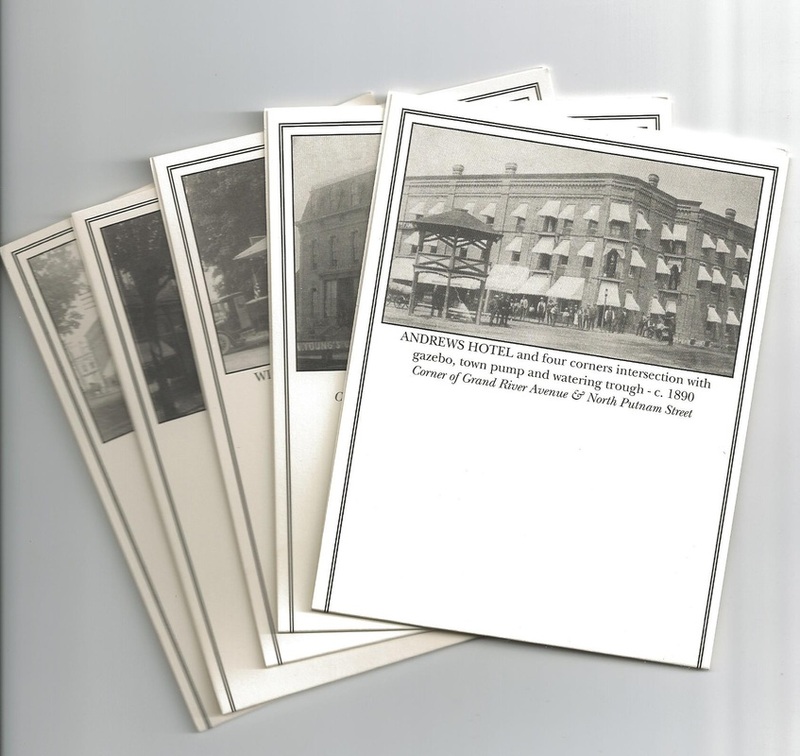 The card features a picture of the historic National Block Building located at the four corners of Williamston. It was built in 1872, accurately restored in 2012 and currently houses Tavern 109 along with apartments and condominiums. The cards say “Happy Holidays” and “Williamston, Michigan” on the front. The inside is blank for your message and the back gives information about the National Block building plus the fact that the proceeds benefit the Williamston Depot Museum. The cards are available at the museum and from Museum board members. Cards are $10 for a pack of 10. This is the true story of a gruesome murder that occurred in Williamston in 1897. Author Rod Sadler grew up in Williamston and has spent over ten years researching the crime. He has donated copies of his book to the museum and all proceeds go to support the museum. The cost of the book is $14.95.